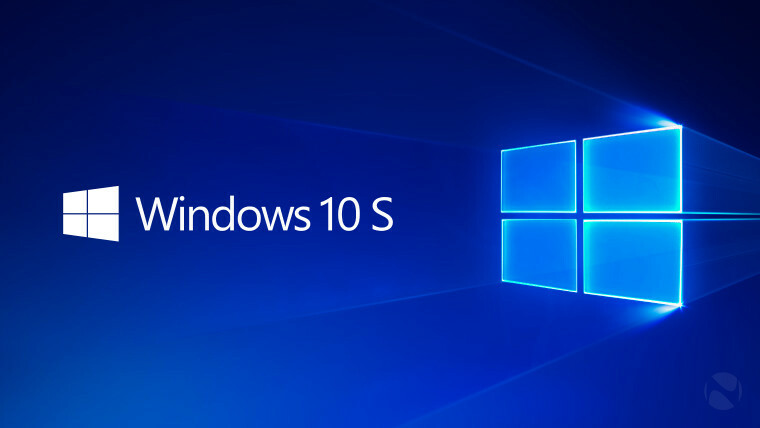 A few days ago, Microsoft announced Windows 10 S for the education market, along with the Surface Laptop. 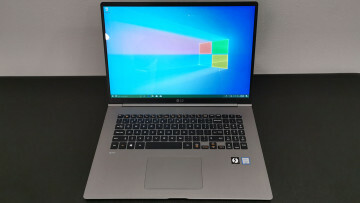 A bunch of laptops from other hardware manufacturers were also announced, running this version of the Windows operating system, and starting at $189. 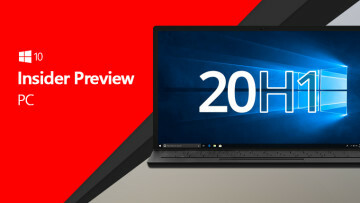 Through Windows 10 S, Microsoft hopes to empower the higher education sector by offering a more streamlined, secure, and simplified version of Windows which only runs apps from the Windows Store, and is limited to Microsoft Edge and Bing as its default internet browser and search engine respectively. Now, a Google executive has commented on Microsoft's latest effort, claiming it to be a "validation" of the approach that Google had already adopted. I'm happy to see a validation of the approach we've taken. What educational institutions have demanded is simplicity. It's a real test tube for all of us, whether it's Microsoft or any of us, right. [...], these kids are really forerunners, the vanguards of human evolution, in some sense, and so it's great to see that some of the approaches we've taken, but I think the world is going to keep evolving and it's a scramble for us to keep up with what people are going to do. It'll be interesting to see how devices running Windows 10 S stack up against a well-established competition, which mainly consists of Chromebooks. It is important to note that while the operating system runs apps downloaded only from the Windows Store, it is still be fully capable of running Win32 applications, as long as they're 'converted' for distribution through the Store, using Microsoft's Desktop App Bridge. 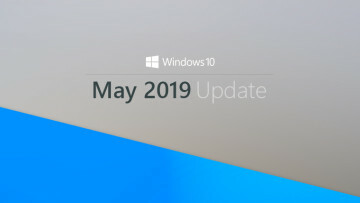 That said, Surface Laptop buyers can upgrade to Windows 10 Pro for free until the end of this year, with a "$49 or less" fee being imposed after this deadline expires.